Brushy Creek Townes is the Newest Townhome community in the renowned Riverside School District in Greer! We are conveniently located near downtown Greer and Wade Hampton Blvd with all the dining, shopping, and entertainment it has to offer. 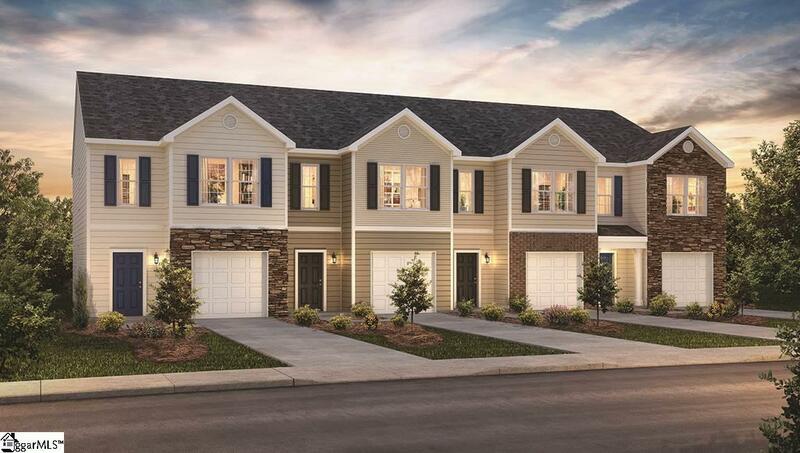 These townhomes beautiful open concept design, charming curb appeal, and private garage entries. Located on an END Unit, this Maywood's kitchen opens to a spacious family room and features a large center island with counter seating, stainless steel appliances, designer shaker style white cabinets, and connects to a private covered back patio. Smart Home Package is an Included Feature! 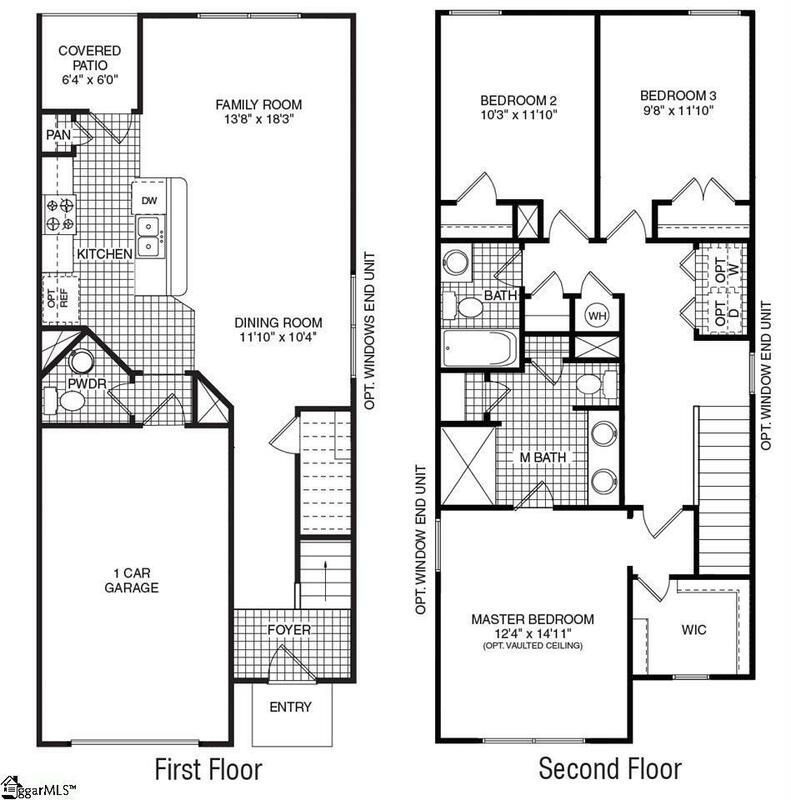 Upstairs you will find 3 bedrooms including a private master retreat that has a full size shower, double vanities, and walk-in closet! Come discover the unbelievable value, as well as the convenience of low maintenance living that these incredible townhomes have to offer!!! Builder is currently offering a buyer promotion of Closing Costs Paid (w/ use of Preferred Lender), plus our MOVE-IN Package (Side by Side Refrigerator, Garage Door Opener, 2" Blinds throughout depending on stage and with use of preferred attorney) Call List agent for more details and to schedule an appointment. Listing provided courtesy of Lauren Danner Purcell of D.R. Horton.